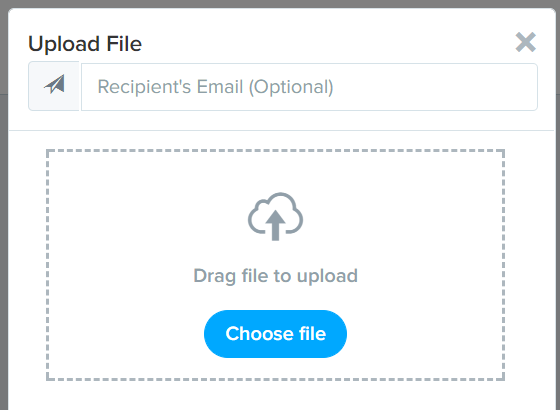 Send file by email after upload a file. 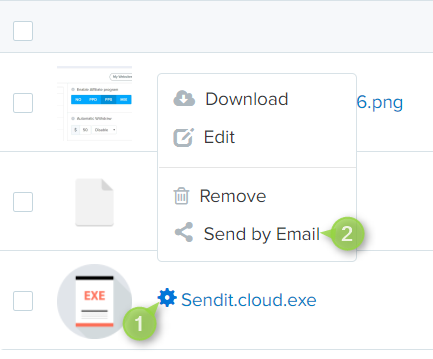 - You can send the file to multiple emails by separate the emails by commas. Send file by email at your file manager. - Go to your files page.